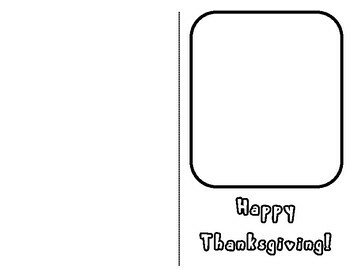 Have students create and write their own Thanksgiving greeting card with this simple template. Simply download and print 2 sided. 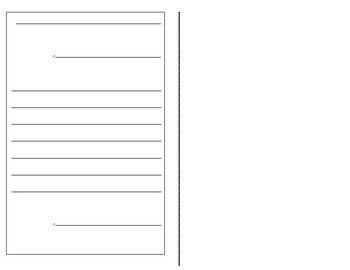 Students then create their own picture and written greeting using the pre-formatted letter lines.